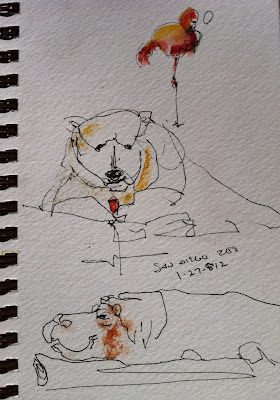 Great sketches Nancy, the little smudges of color add such a highlight! 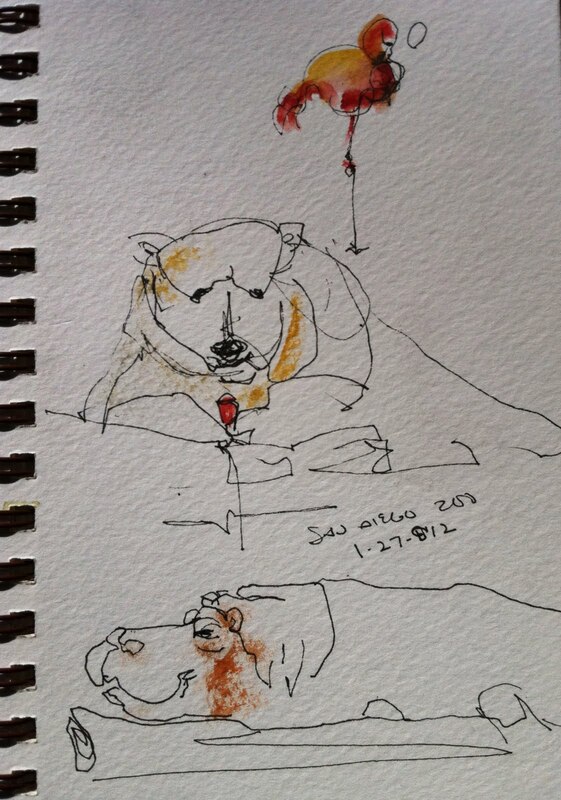 Zoos look like a lot of fun with a sketchpad. These are beautiful!! !